Ghanaians have, on a number of occasions woken up to hear of leaked videos involving people in compromising situations. The situation is further compounded when public figures or celebrities are involved. A number of such tapes been released, exposing those involved to public ridicule. NAIJweb brings you 6 of such incidents that have come out in recent years. The year 2017 was one Afia Schwazenegger wouldn’t forget in a hurry. 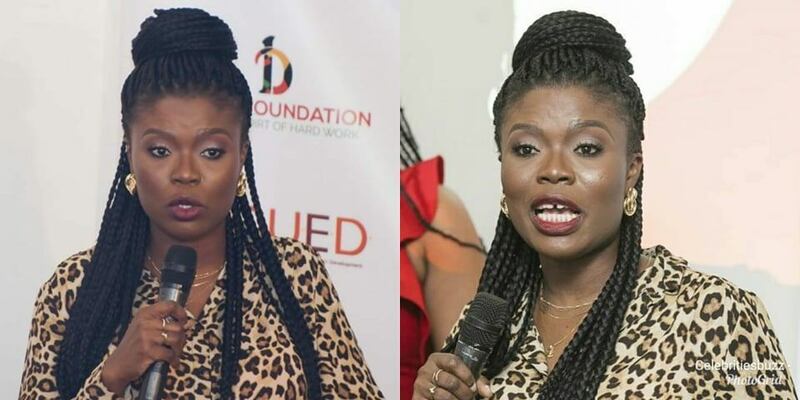 The story of her leaked video, which was further compounded by legal issues surrounding her marriage to Lawrence Abrokwah attracted comments from all corners of Ghana. In what can unarguably be labelled as the first 2018 tape to attract nationwide attaention, the headmaster of the Breman Eduman D/A Basic School, Robert Seppey, was captured in a video in a compromising situation with a student. Students of Opoku Ware Senior High School (OWASS) were also caught in a tape having an affair with a student of St. Louis Senior High School. The incident generated a lot of talk as the video was passed from one person to another. Some students of Adisadel Senior High School, were also captured on camera engaged in an illicit affair in a classroom. Just like the OWASS tape, this one also had its share of publicity, with many calling on the school authorities to enforce strict disciplinary measures on students. 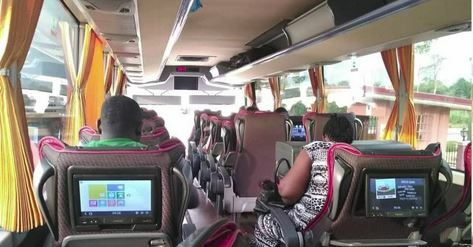 A young man, alleged to be the son of Ghana’s foreign minister, Hanna Tetteh, was also seen in a vehicle, having an affair with the daughter of a former Vice Chancellor of the University of Ghana. Just like the others, this video had its share of publicity, partly due to the fact that it was linked to some popular people. Ghanaian music artiste, Itz Tiffany, became the a prime reason for several discussions in a number of media outlets, when a video, which captured her seated on the ground and reciting some incantations surfaced on the internet. It was reported that she was raining curses on a man she had sexual relations with and fathered her child.